Now people with clip on aero bars can control gear shifting and braking from multiple locations! 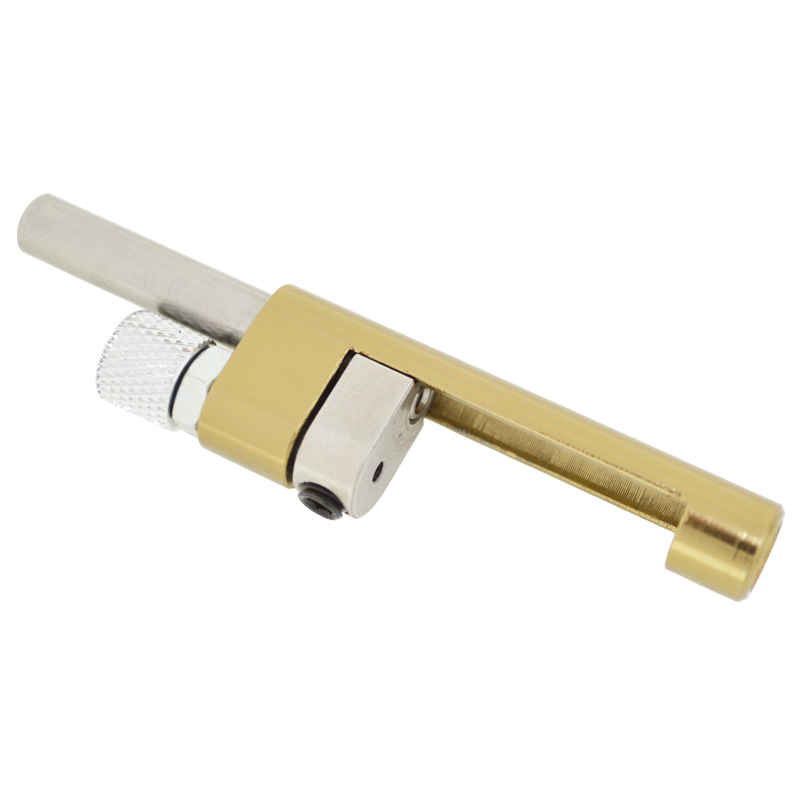 This model can be used as a brake cable splitter for V-Brakes and cable operated Disk Brakes where more cable travel is required. 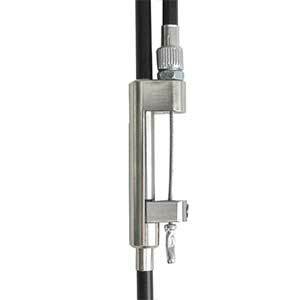 The Double Control Brake / Gear Cable Splitter is a cable splitting invention designed to allow you to combine two shifting levers for control of shifting your bike. 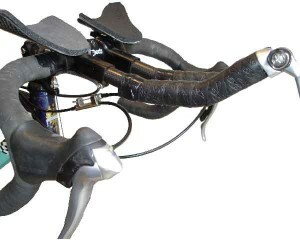 Folks with clip-on’s can now shift while riding in their aero bars just like the people with dedicated time trial bikes, plus they can also still use their drop bar shifter too! 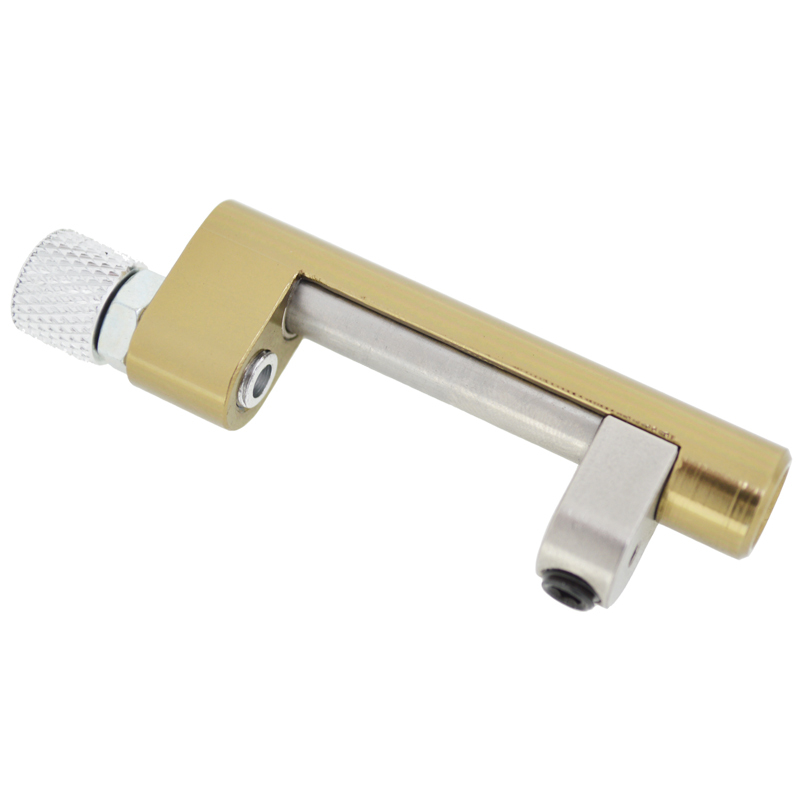 The longer pull allows this doubler to be used with V-Brakes and Mechanical Disc Brakes when you want an extra lever on an aero bar. It will work with both Campagnolo and Shimano Shifting systems. When combining shifters, both shifters have to be of the same brand and speed. It allows one shifter to have total control while the other shifter rests in the highest gear. Shifting of both shifters at the same time is not recommended. 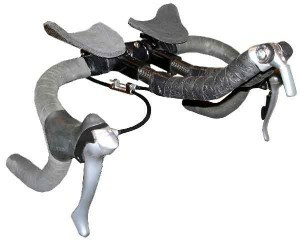 Q: Do you recommend installation of a Double Control L on both front and rear shifters? A: We tend to recommend using the mostly just for the rear shifters. Even though it works great on both shifters, the majority of the advantage will be realized with rear shifting because that is by far the more frequently used shifter. In the end the choice is up to the user. Q: Pease explain how the Double Control L works and it it’s operation. A: It operates by allowing the Primary shifter to function normally as on a standard bike. 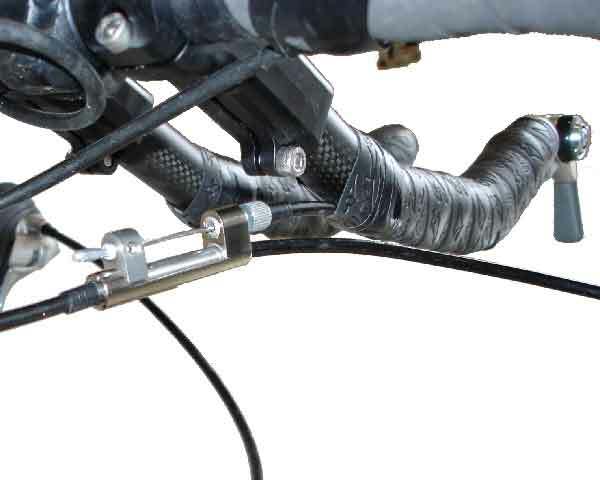 The secondary shifter attaches to the Double Control L and it shifts by expanding the cable housing which is in effect the same as pulling the cable. If the secondary shifter is in the 10th gear on a 10 speed bike, the primary shifter will have total control over the entire 10 gears. If the primary shifter is in the 10th gear, the secondary shifter with have total control over the entire 10 gears. If either shifter is in the 5th gear, the other shifter will have control over the remaining 5 gears. Q: What kind of shifters can be combined? A: The only requirement for combining shifters is that they be of the same speed and brand type. It doesn’t matter if they are bar end shifters or drop bar shifters, they all can be made to operate together.